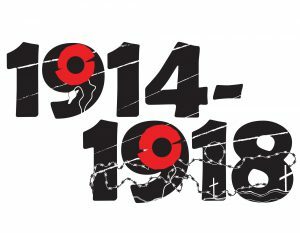 2018 marks a particularly important centenary as it was in 1918 that The Great War ended. The tourist boards of France and Belgium are expecting 2018 to be the busiest of the centenary years with greatly increased visitor numbers. If you are planning a trip in 2018, you should book your accommodation very soon as availability will be in short supply. 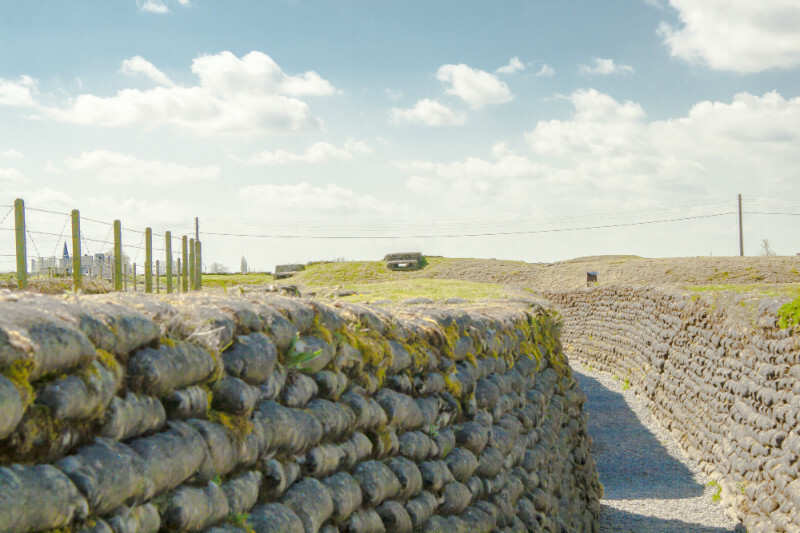 We think a motorhome or campervan provides the best option for a trip to visit WWI sites and you can read why plus have access to the websites we recommend here: ‘Resources for planning your Great War trip to France or Belgium‘. There will be a huge number of commemorative events throughout 2018 in France and Belgium and you can find them using the links provided on our webpage above. We anticipate *ANZAC Day on 25th April and **Remembrance Day on 11th November will be particularly well attended. Plan ahead and book your motorhome or campervan now if you want to secure an RV to attend these events. *25th April – ANZAC Day: Dawn Remembrance Service at Villers-Bretonneux. Many Australians will attend in 2018 as the brand-new, cutting-edge multimedia Sir John Monash Centre at Villers-Bretonneux, commemorating Australia’s role in the Great War, will open on the 16th of April. Over 8,000 people are expected. As only those with tickets for the Centre will get in, we recommend you book now on the official Sir John Monash Centre website. **11th November – Armistice Day, Veteran’s Day and Remembrance Day: This day of remembrance is observed around the world every year but nowhere and at no other time will the commemorative events be more poignant than the many services held in France and Belgium, exactly 100 years on from the 11th hour of the 11th day of 11th month 1918 when the armistice was signed between the Allies of World War I and Germany, bringing an end to the hostilities. Take advantage of our Xmas Special Offer to get an even better value package for your spring 2018 hire (valid for hires starting before 23rd April 2018 so perfectly timed if you are planning to attend ANZAC Day 2018). 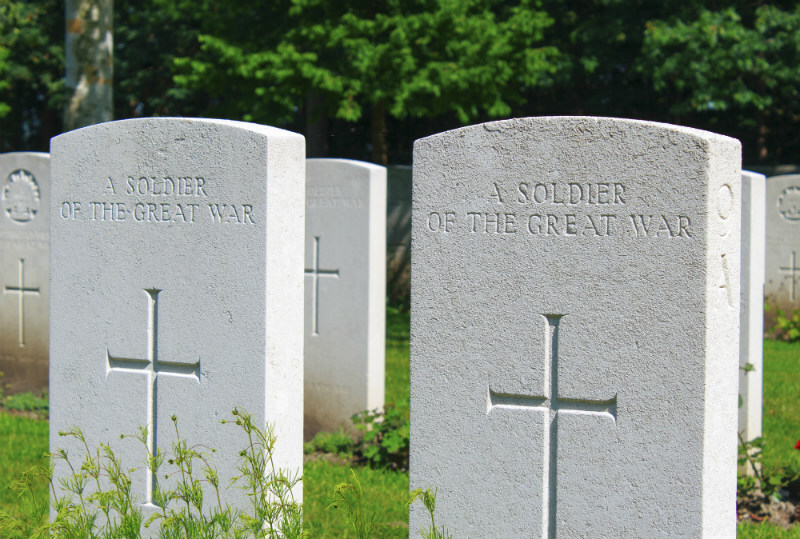 We look forward to welcoming you for your WWI remembrance trip. ← Last chance for our 2017 clients to win a 350 euro holiday voucher!